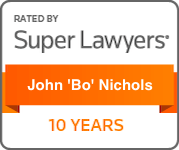 Houston divorce attorney John “Bo” Nichols has been practicing family law for more than twenty years. A native of Houston, Nichols is a regular selectee to the Best Lawyers in America list, holding that honor since 2009. 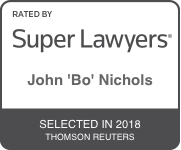 Additionally, Nichols has been a Texas Super Lawyer honoree for more than ten years. 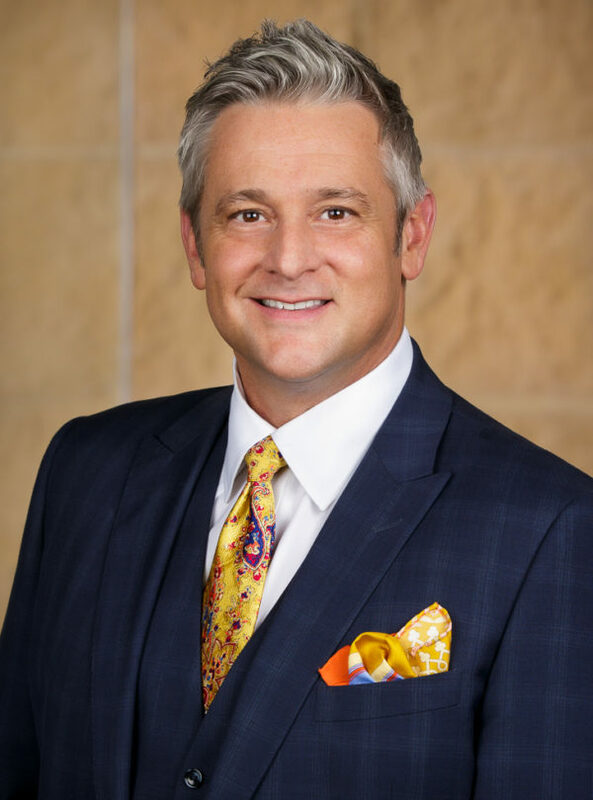 Devoted to the practice of family law, including divorce, child custody and property division, Nichols is regarded as one of the foremost trial specialists by his peers. Nichols holds the prestigious position of Senior Faculty Member at the National Family Law Trial Institute, a peer educational organization well known for its rigorous program dedicated to honing the trial skills of divorce lawyers from all over the United States. Regardless of the issue at hand, when it comes to Houston family law, Nichols’ name precedes him in the courtroom. 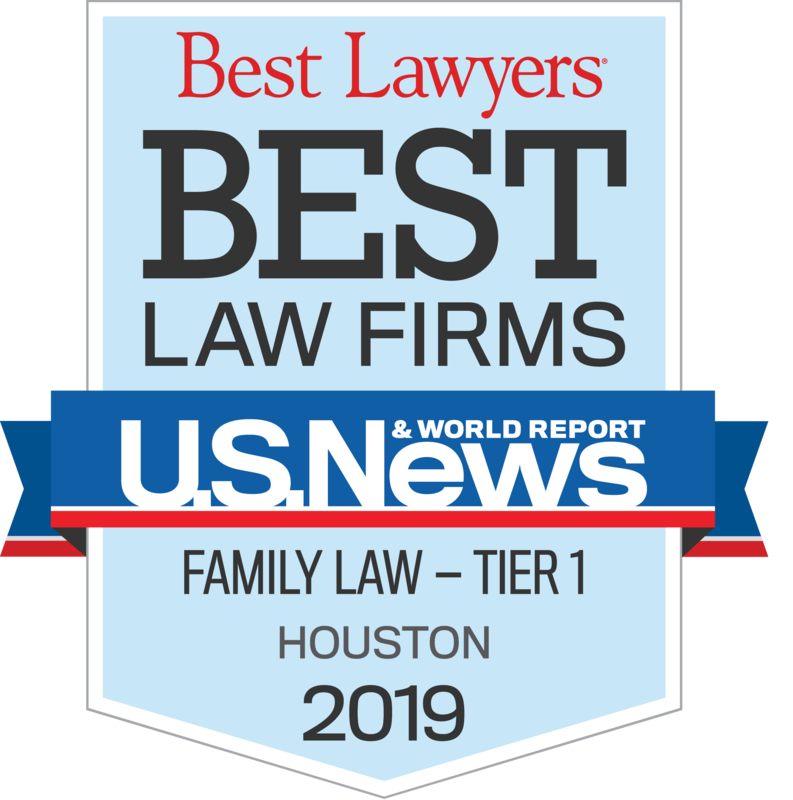 Well respected by peers, held to the utmost trust by his clients, Nichols is one of the preeminent family law attorneys locally, statewide and nationally. 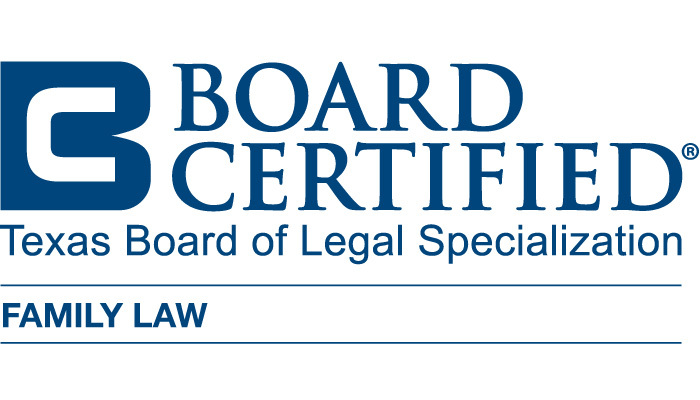 Nichols is Board Certified in Family Law by the Texas Board of Legal Specialization. What are My Rights as a Grandparent, Texas Bar Journal, 2005 Year in Review, January 2006, Vol. 69, No.1.